Ishqbaazi Lyrics – Zero Shahrukh Khan, Salman Khan Kasam Se Jiyra Chaknachoor Hai Ishqbazi Se Is New Song From Upcoming Hindi Movie Zero. Song Is Sung By Singer : Sukhwinder Singh, Divya Kumar. Music Is Composed By Ajay-Atul And Penned By Irshad Kamil. Song Is Released By T Series On 4th Dec. 2018. 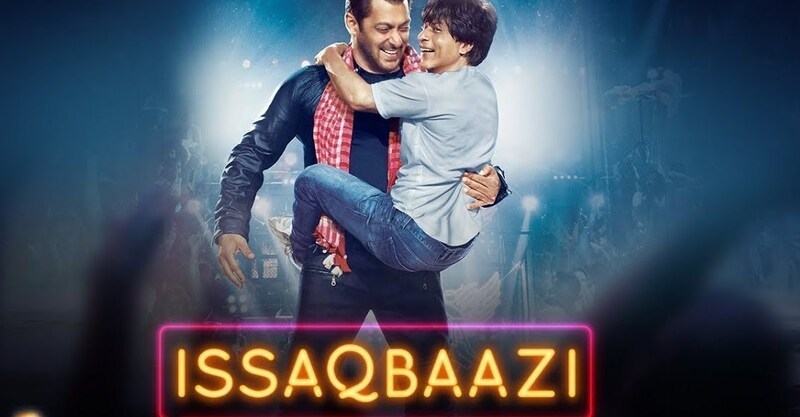 Enjoy The Lyric And Video Song Of Issaqbaazi From Movie Zero. Khadi Ho Jayegi Khaat Re…. Jahaan Mude Hum Waha Muddti Hai..
Dhhin Takk Dhinn Takk Dhinn Takk Dhaan..